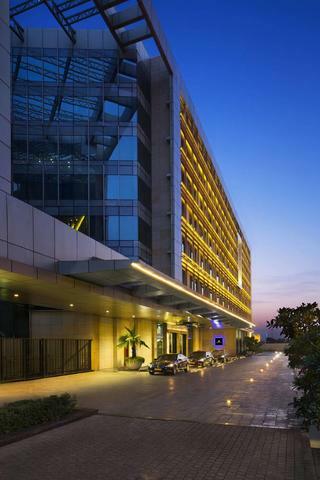 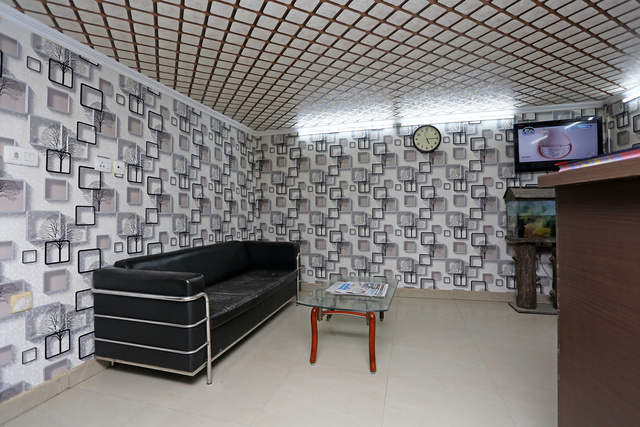 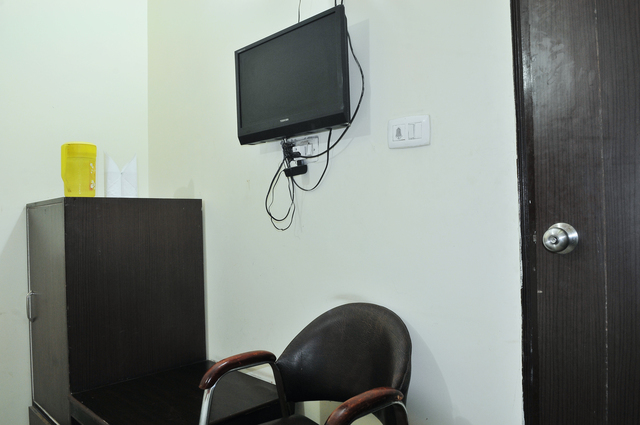 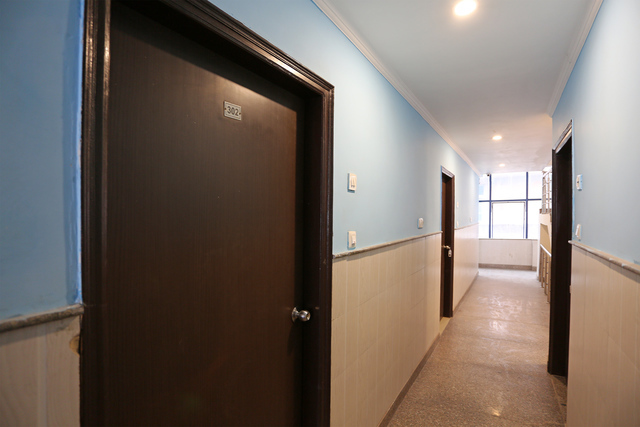 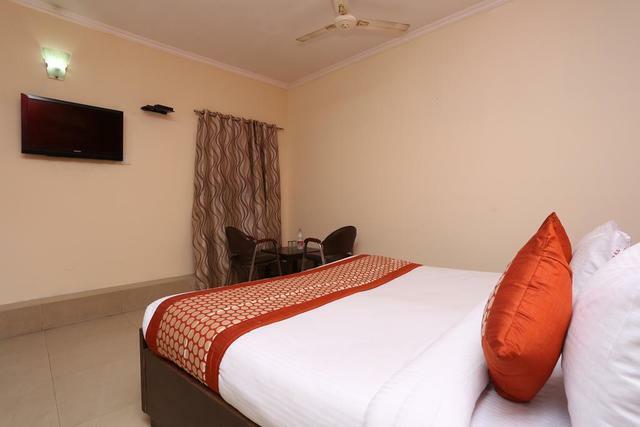 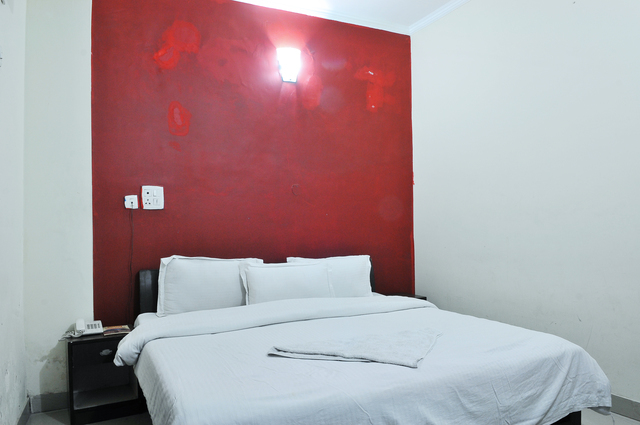 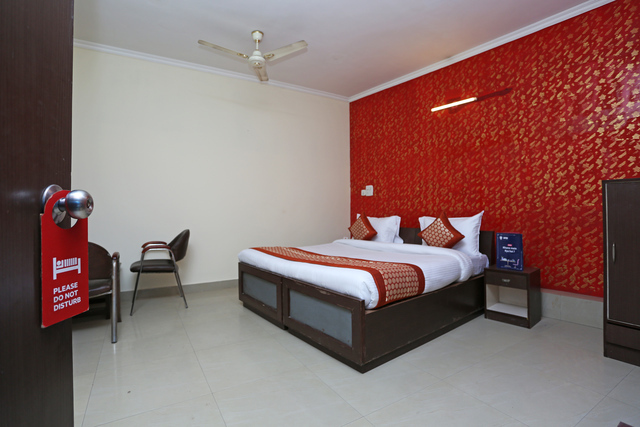 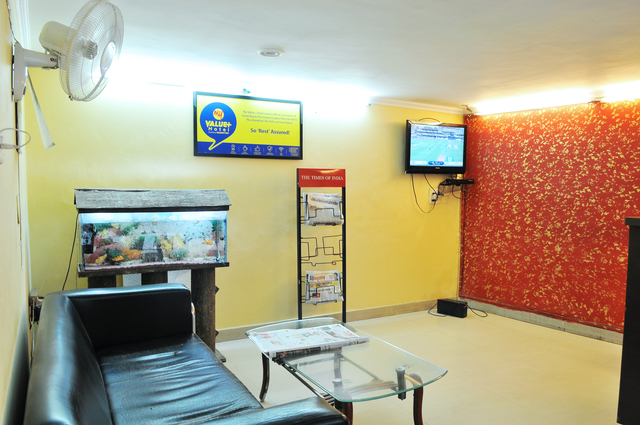 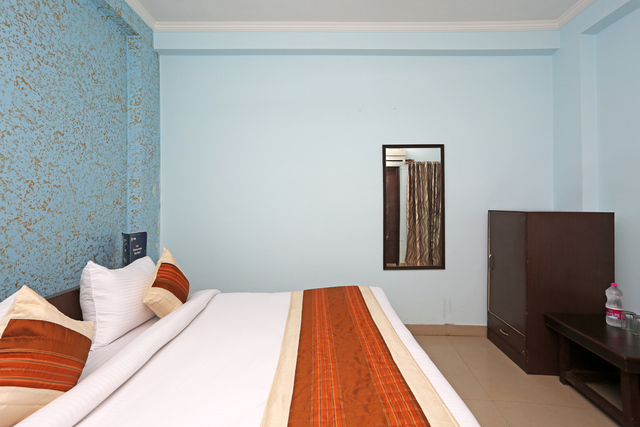 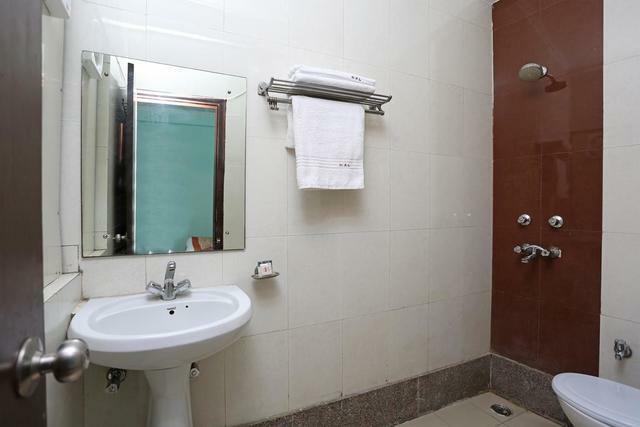 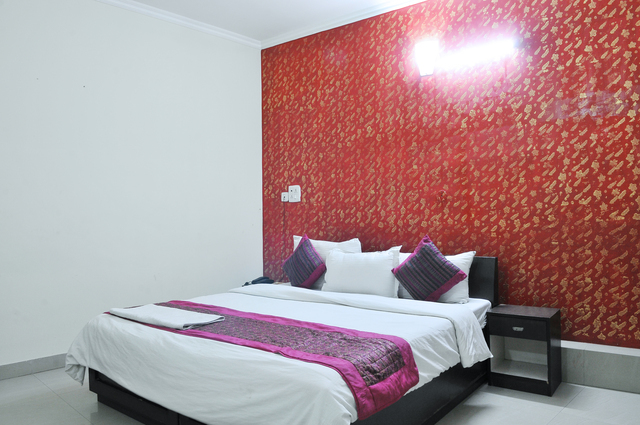 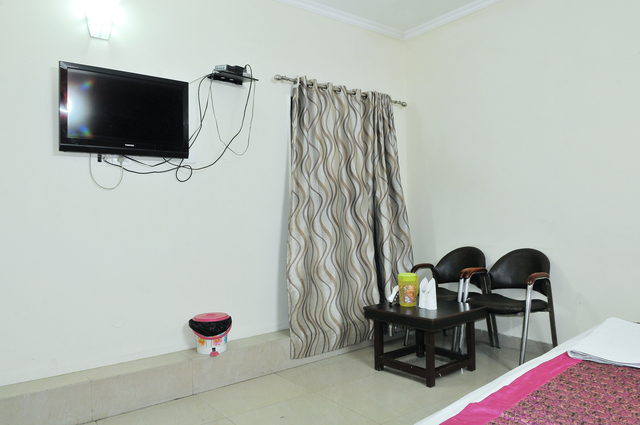 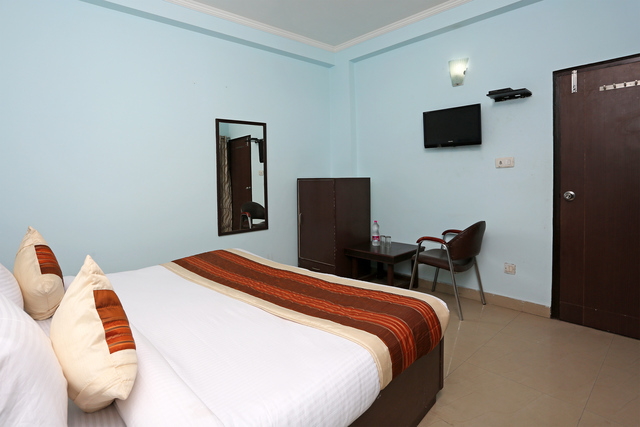 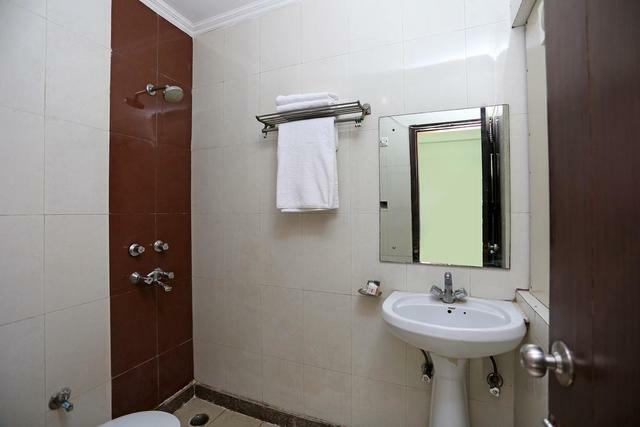 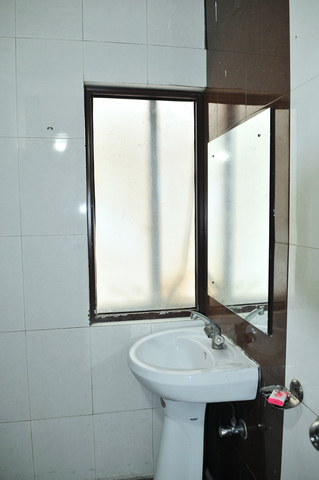 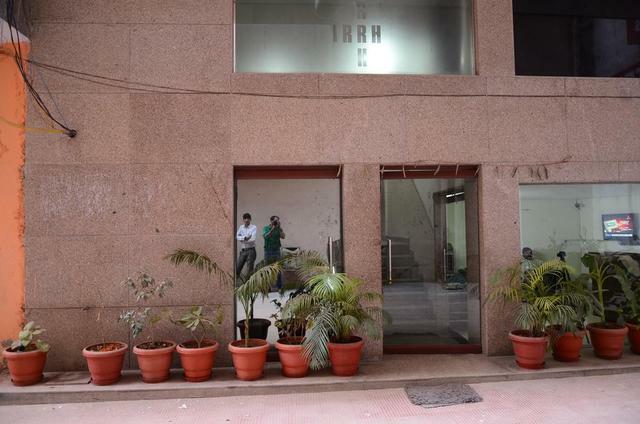 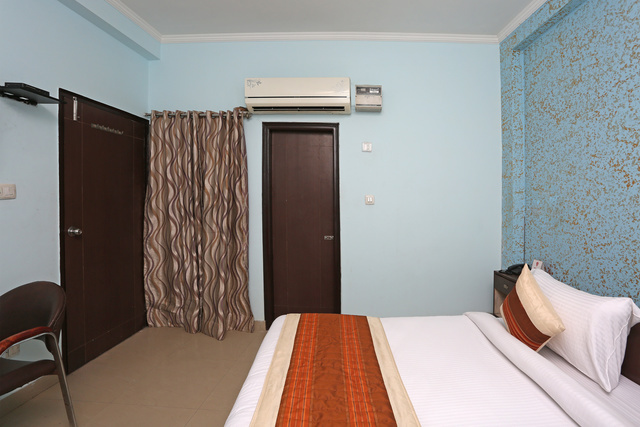 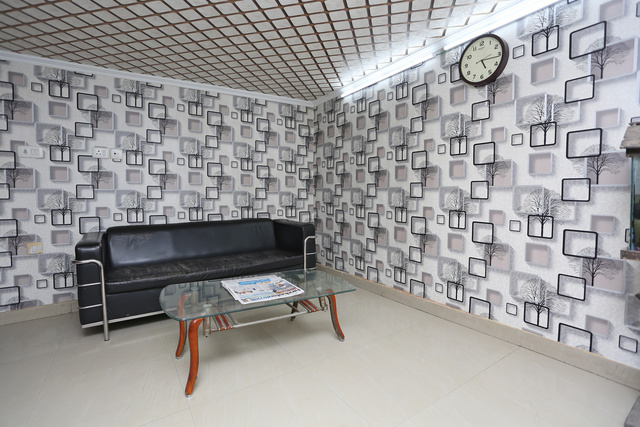 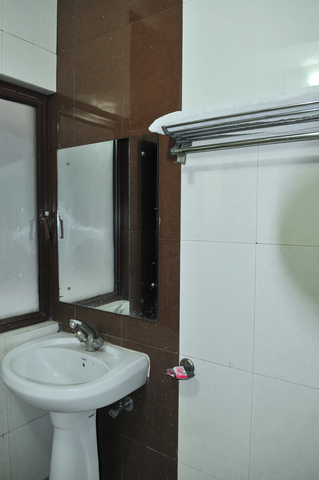 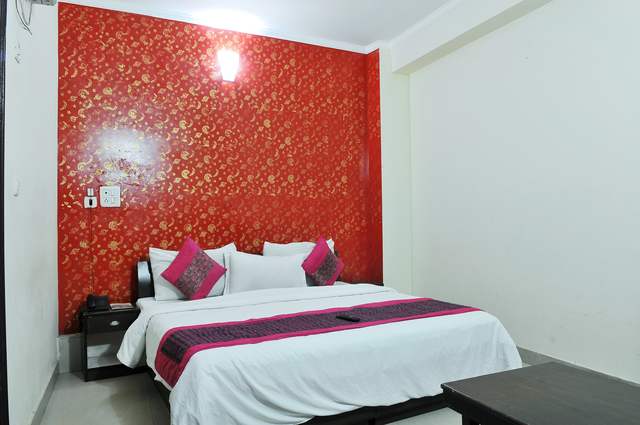 Set conveniently close from Indira Gandhi International Airport, Hotel Aero Look at Mahipalpur is an abode of class and comfort like many hotels in Delhi. 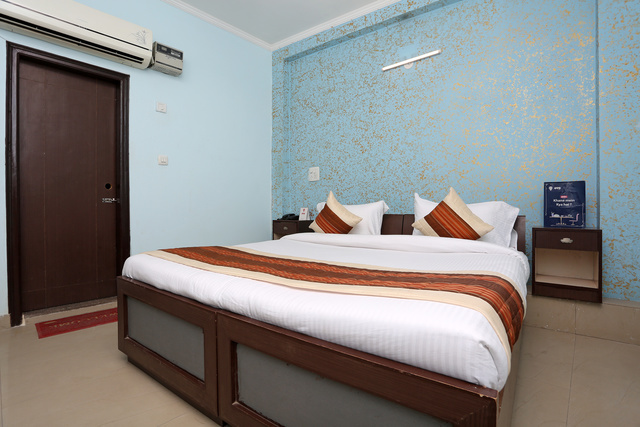 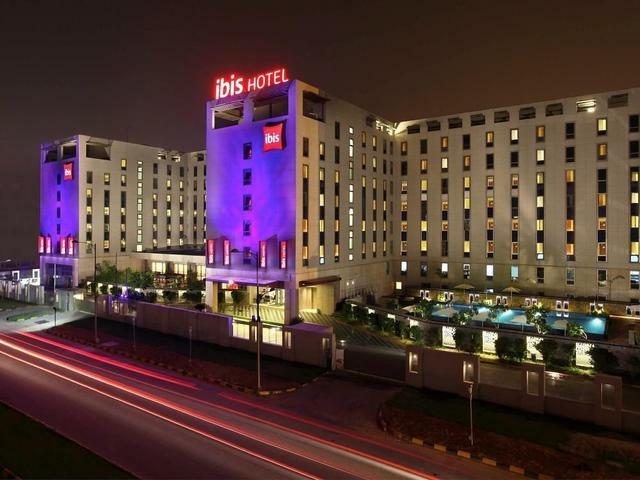 Well-suited for every kind of traveller, this 3-star budget hotel in Delhi takes care of all comforts that guests require during their stay. 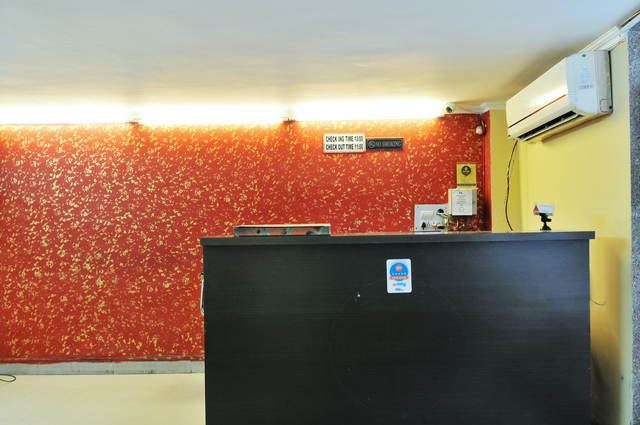 Whether it is car rentals, airport transfers, ticket/booking assistance, VIP seating or butler service, the friendly staff and impeccable services ensure you have a relaxed experience. 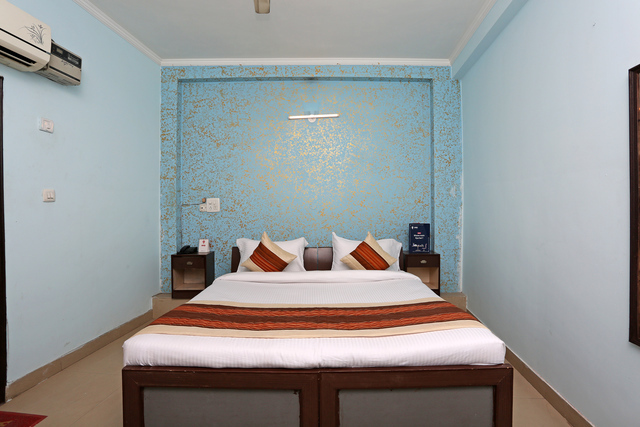 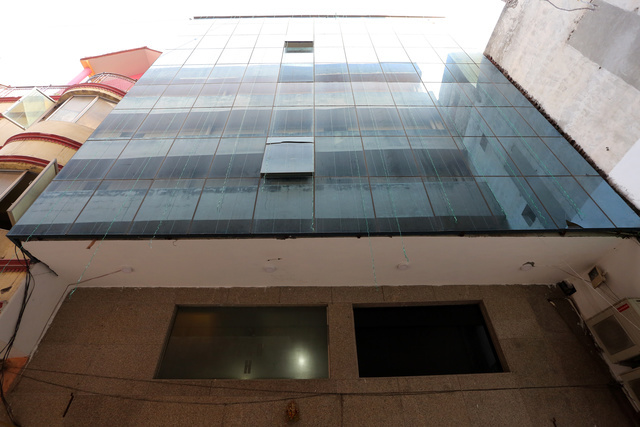 Interiors of the hotel are vibrant and contemporarily designed. 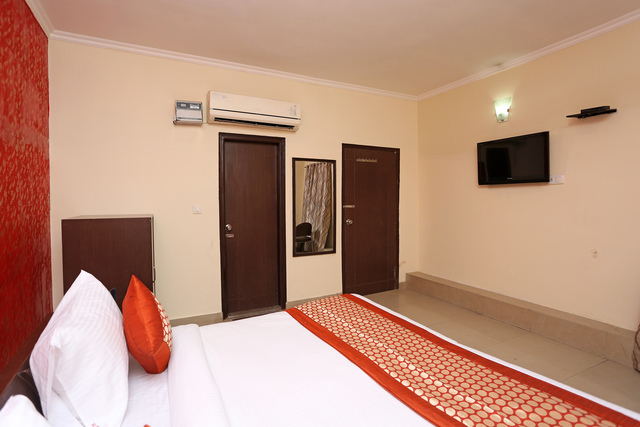 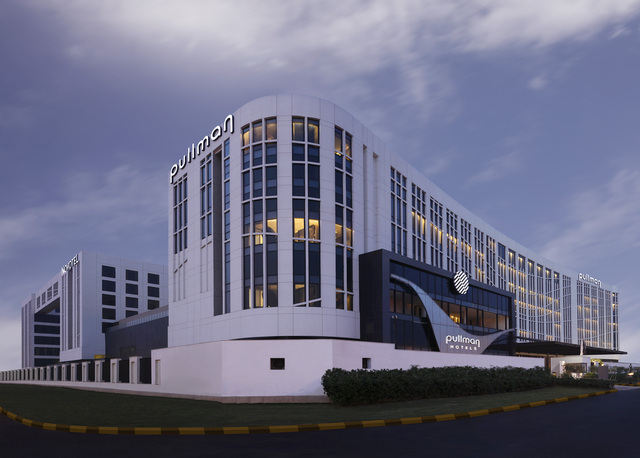 The 45 rooms in the property feature standard amenities such as Wi-Fi access and air-conditioning/fan and upgraded facilities are available in executive rooms. 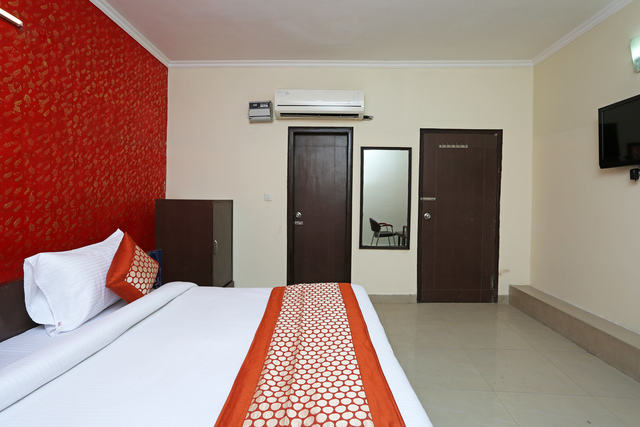 The rooms come as Deluxe, Super Deluxe, Executive and in-room amenities include cable TV, WiFi, intercom, attached bathrooms with hot/cold water and essential toiletries. 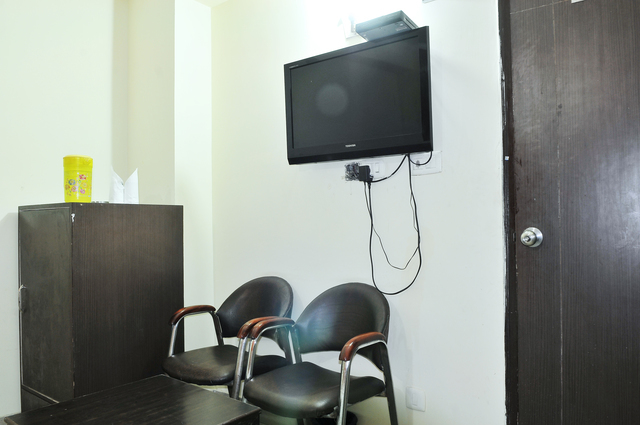 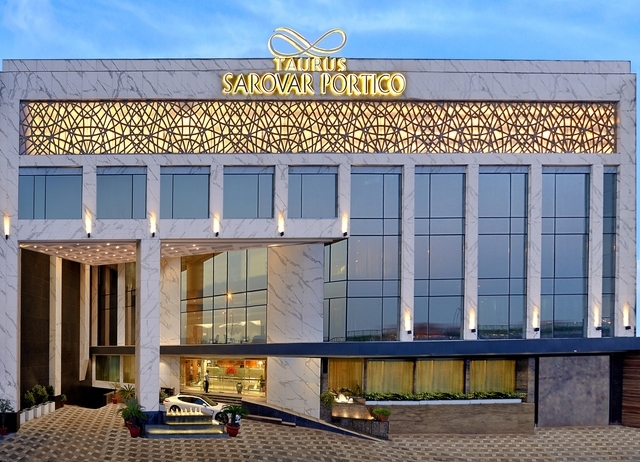 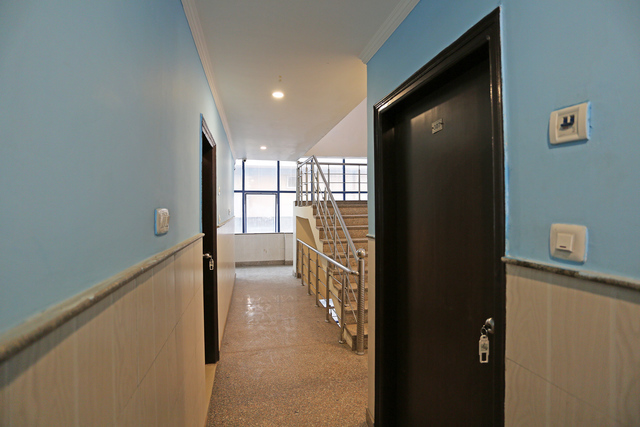 There is parking space and smoking rooms available in the hotel. 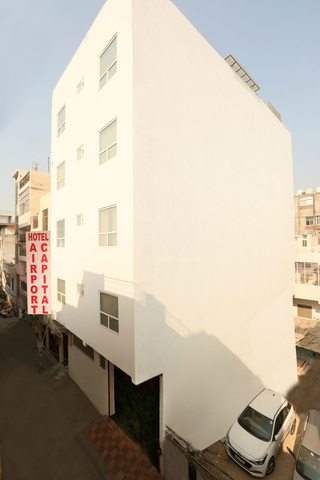 One of the best ways to explore the delights of Delhi is on a guided bicycle tour. 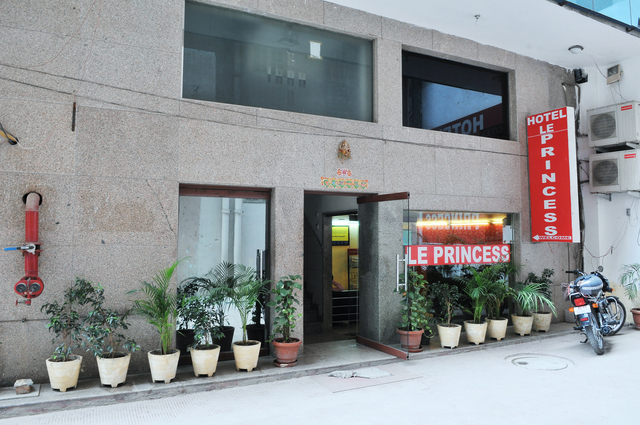 Connaught Place has several eateries and cafes. 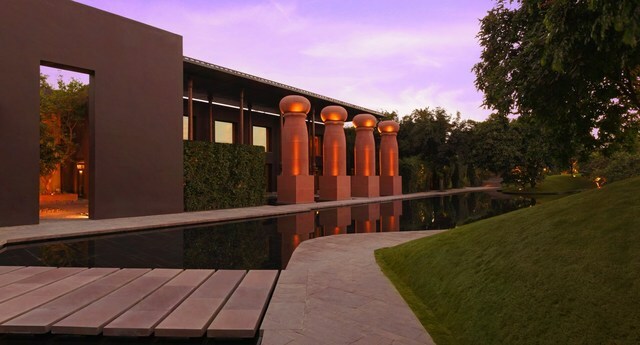 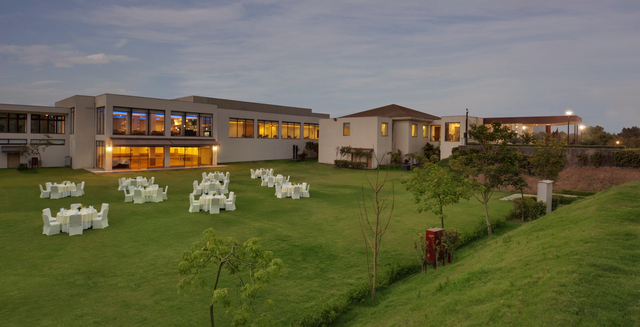 The grounds of Lotus Temple are ideal for an evening stroll. 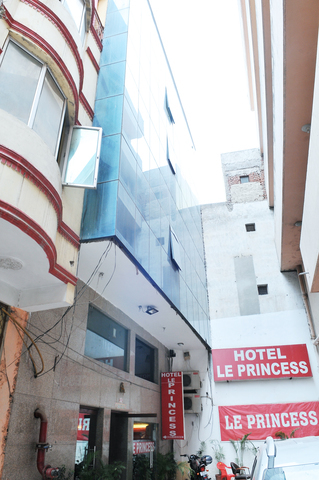 Chandni Chowk, a vibrant bazaar filled with food carts, sweets shops, and spice stalls entice travelers should be at the top of your list of things to do in Delhi. 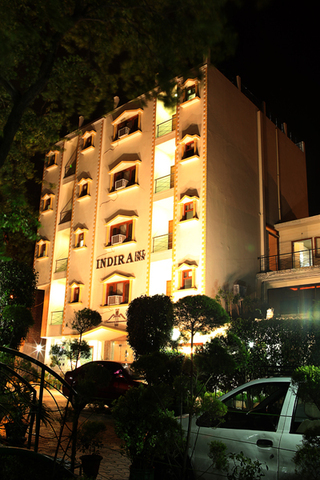 A drive around Rajpath Avenue that hosts the landmark - India Gate is one of the top places to visit in Delhi. 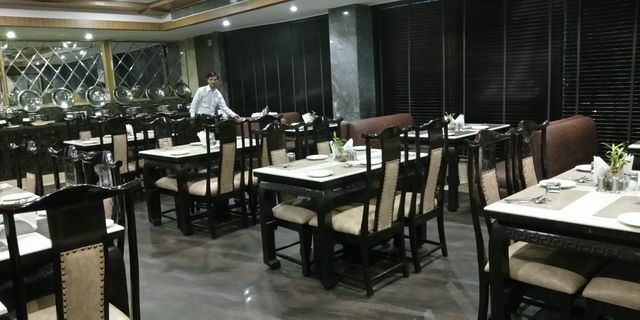 Here, you will feel a rush of emotions as the memorial stands testimony to the Indian martyrs from World War I. Leisurely evenings call for relaxed conversations and tasty treats at Hauz Khas, an affluent neighbourhood in South Delhi.